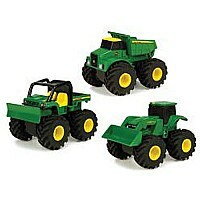 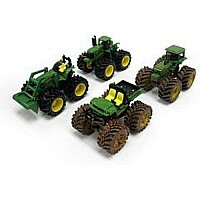 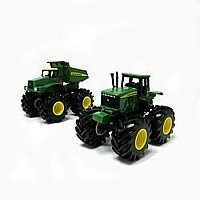 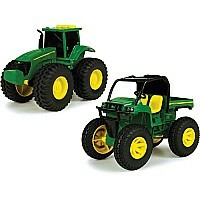 The John Deere Talking Tool Belt plays 5 sounds and includes 4 stylized tools which feature "Easy Grab" grips. 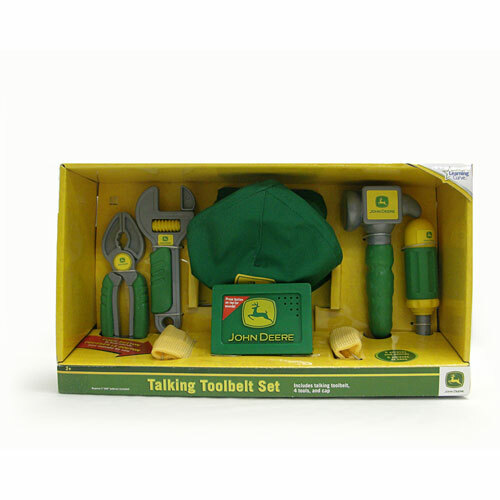 Tools include pliers, wrench, hammer, and screwdriver. 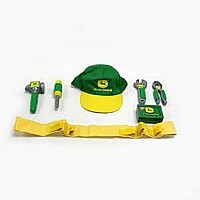 A John Deere hat is also included. Measures approximately: 14.00 x 4.00 x 8.00 inches..